One of the things that S’well loves doing most is teaming up with iconic fashion names to create collections that evoke the style and heritage of the brand. 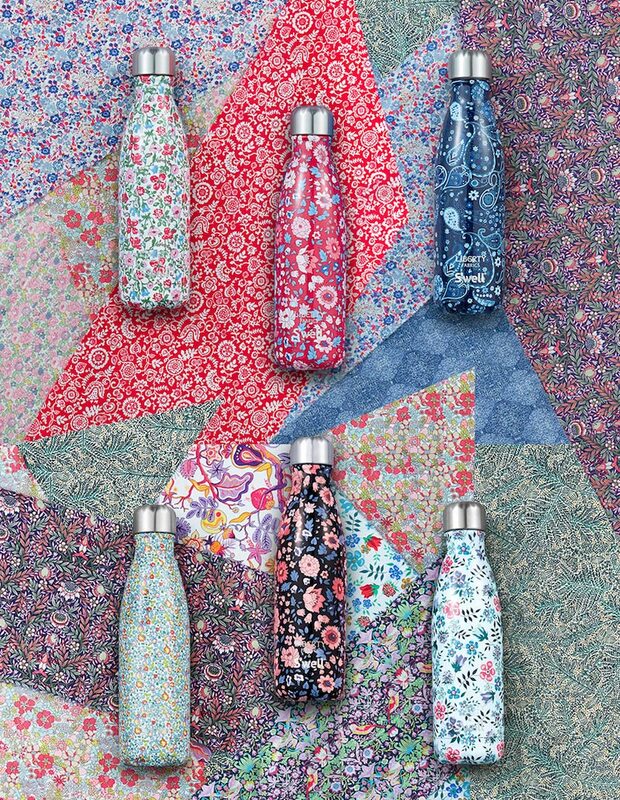 This season, we got to partner with one of the most renowned houses in the UK—Liberty London—to create six one-of-a-kind bottles using prints pulled straight from the Liberty archives. 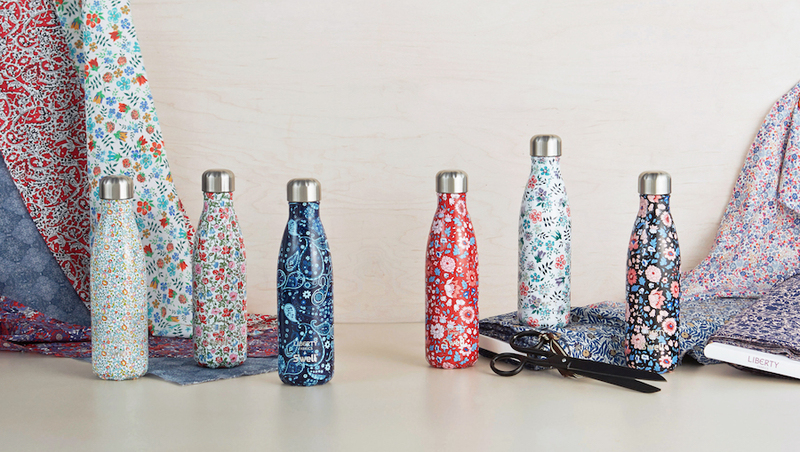 The resulting bottles, bedecked in the brand’s iconic floral and paisley patterns, are sure to be immediate collectors’ items. The Liberty name goes way back in London’s fashion history. In 1875, inspired by the aesthetic of the far east and on a mission to change the standards of English décor, Arthur Liberty opened an oriental imports business with just $2000 that he borrowed from his father. The business boomed—especially in the textiles department—and soon Liberty decided to start printing the coveted fabrics at home in England. Shoppers couldn’t get enough, and the “Made in England” fabrics took on an identity all their own, rooted in the ever-popular florals, Liberty started to make in the 1920’s. Over decades, the world’s top designers have been continually inspired by the archive of classic-meets-eclectic patterns. For our recent photoshoot, S’well Creative Director Rachel Ivey spent the day with the Liberty team at their gorgeous Regent Street shop, getting inspired by the miles of fabrics and the London mood. The photographs, like the bottles themselves, embody the essence of both of the brands—classic yet quirky, elegant yet eccentric. 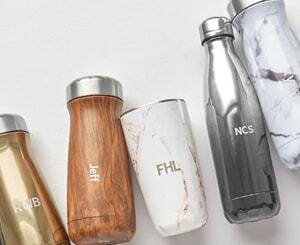 Starting November 20th, this coveted collection is available exclusively at a Starbucks near you.